All Mee Mee Feeding bottles are carefully made to the highest safety standards. 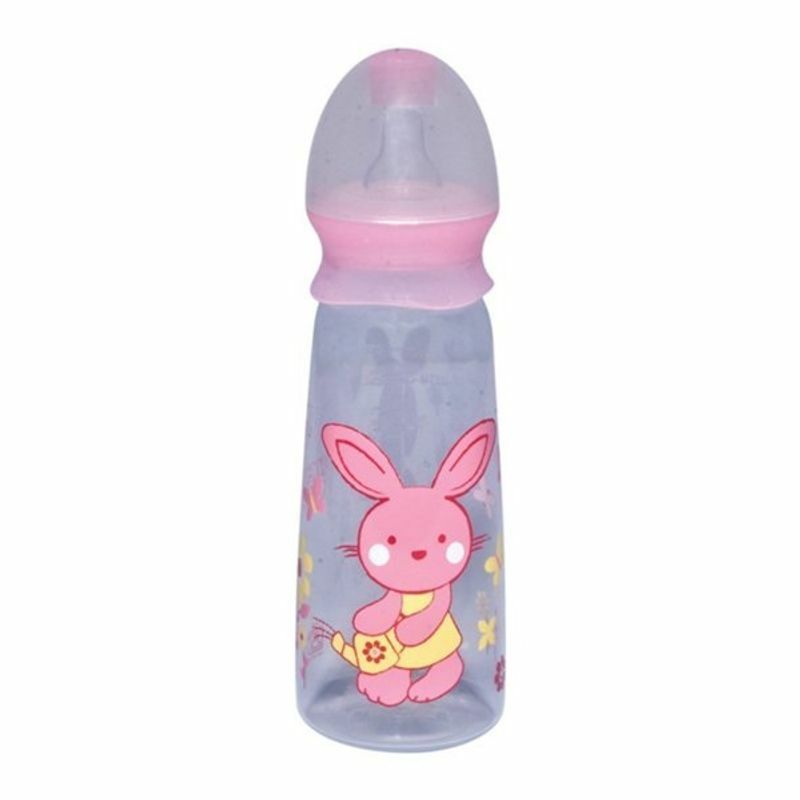 All the Feeding bottles are made of food grade material complied with FDA. All parts made from non-toxic materials BPA free - this product does not contain Bisphenol A Meets all ISI norms. Before first use, place in boiling water for 5 minutes. This is to ensure hygiene. Bottles designed to work with baby?s natural feeding action so baby controls milk flow, similar to breastfeeding. Clinically proven to reduce colic.